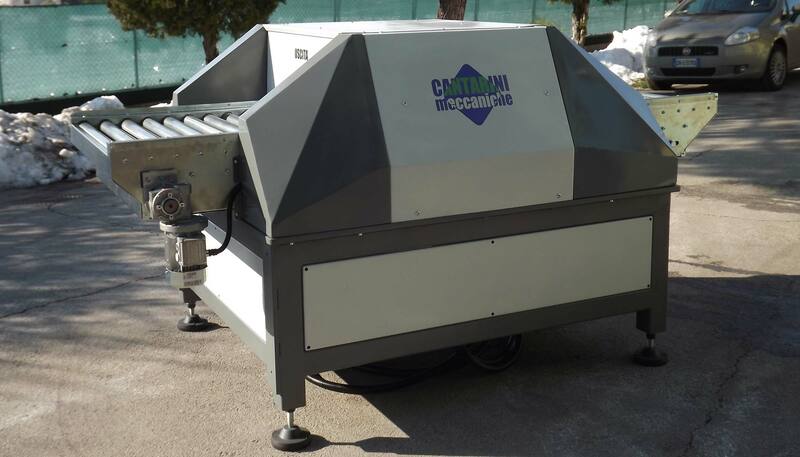 The Cantarini Meccaniche, through internal design or in collaboration with a external design studios producing machinery and equipment for specific customer needs. 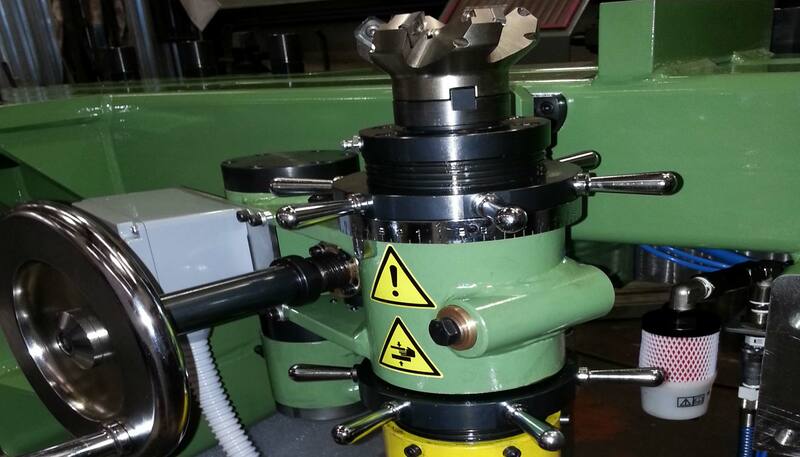 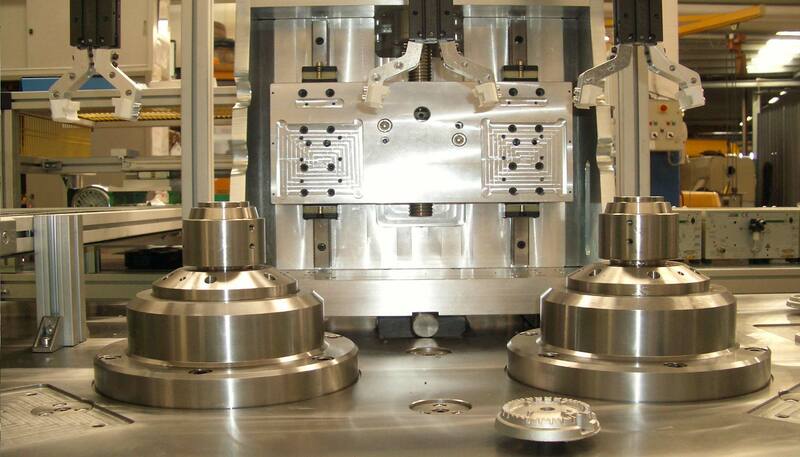 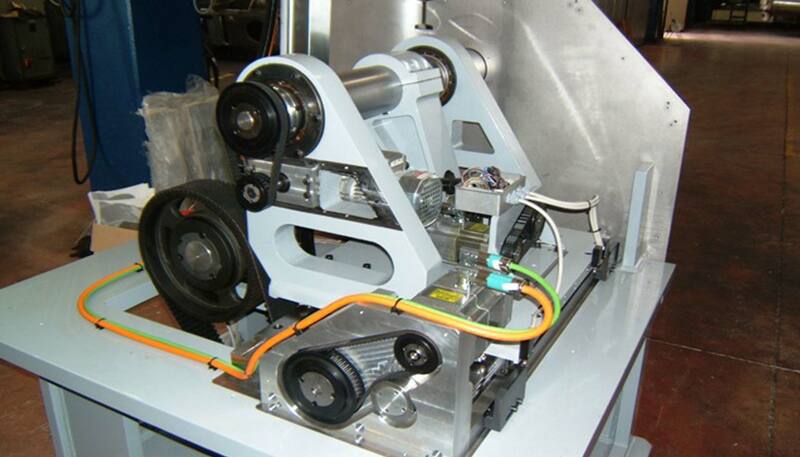 The machines are designed and manufactured in accordance with the CE Machinery Directive. 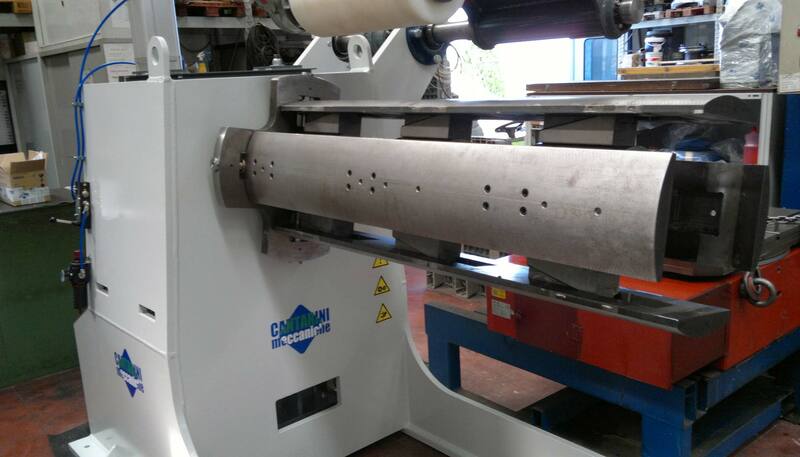 Some of these machines are designed and produced also been made “standard” in our brand name.